August 3rd, 2016 – Huffington Post readers declare WQW is number one in the Country! Congratulations to all our WQW members and folks in the neighbourhood! 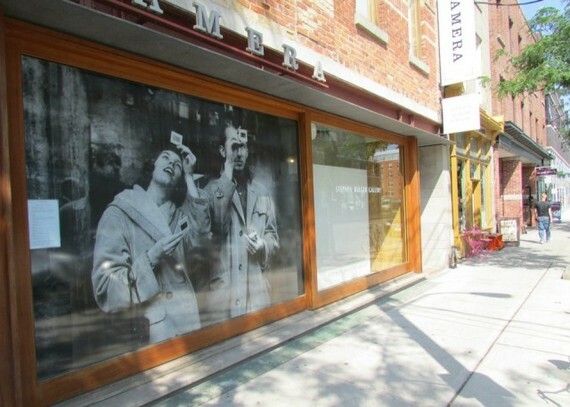 “…cool has migrated west — to West Queen West — a continuation of the community just a bit further out of the way of the downtown strip.